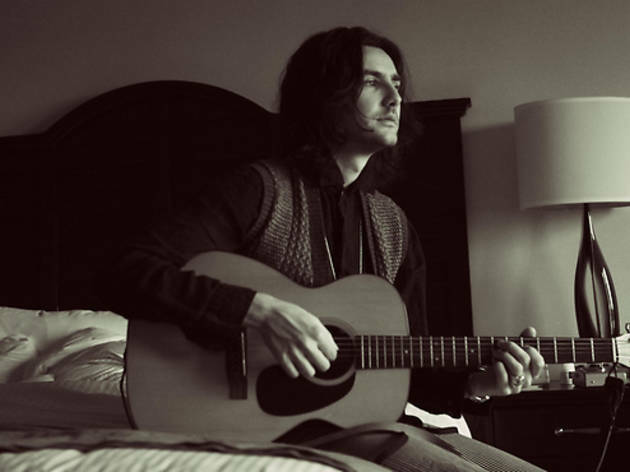 Grab a beer (or two) and attend one of Zane Carney’s monthly-residency shows at Hotel Café. He writes, he sings, he plays guitar—what more do you want? 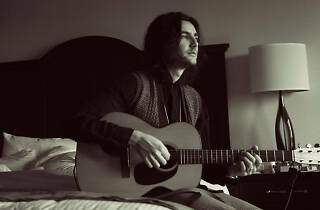 Some know him as John Mayer’s guitarist, others for his work on Broadway’s Spider-Man Turn Off The Dark. Maybe you caught him opening for U2, performing on Ellen, killing it alongside band mates at a CARNEY gig, or even teaching a music theory class. Either way, you don’t want to miss the USC-bred musician rock to his debut record Confluence and jazz instrumental release Amalgam. Confluence, his first EP, focuses on Carney and only Carney: it showcases his various influences and talent as a lyricist. Amalgam will bring you some of his sleepy, melodic and buttery jazz. Keep in mind that the event is 21+, and show up early to get a good seat at the intimate venue.